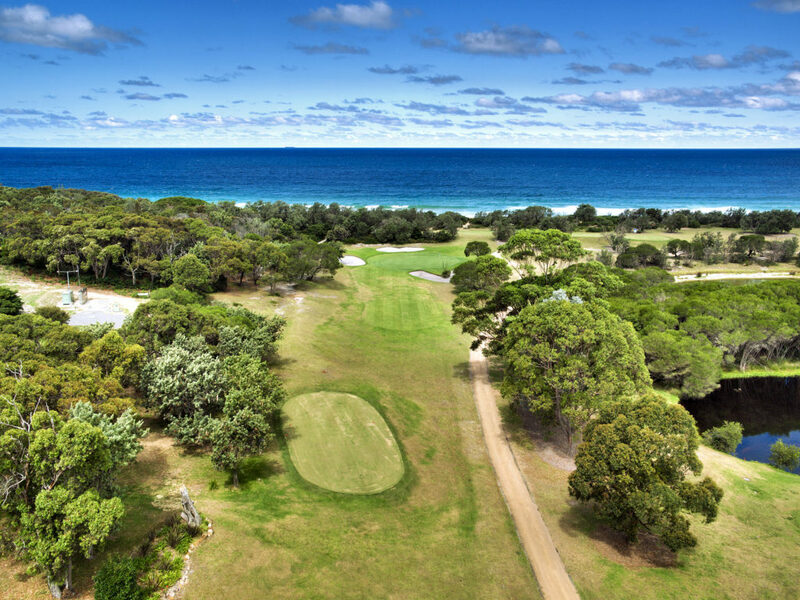 Welcome to the Tura Beach Country Club’s Men’s Golf Club web pages. Each week on these pages we will be reporting social and competitive results and happenings, from on and off the Golf Course. It is a good way to stay in touch with Tura Beach Men’s Golf. For 2019 the main Program includes 109 playing days -57 on weekends (including 5 Sundays) and 52 on Tuesdays (there are a couple of Wednesdays when Tuesday is unavailable). The usual 9 Hole Thursday competition will continue as well as the 18 Hole Pro Comp on Thursdays and the 9 hole “Chicken Run” on Fridays. – 5 x Other “Fun” events only (2 x 4 Person Ambrose (Opening Day and Presentation Day/Night); 1 x American Foursomes (following Greens Renovations in September); 1 x Men’s Foursomes CCs and 1 x Mixed Foursomes CCs. 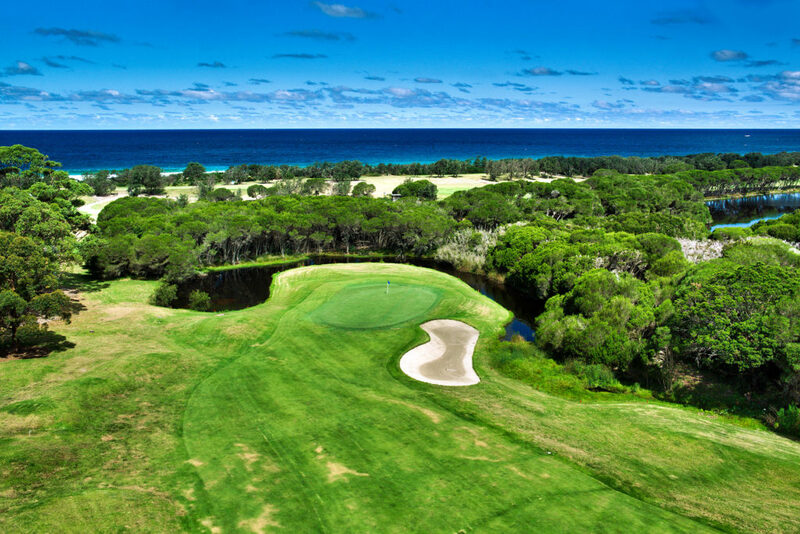 On the 52 Tuesdays there will be 47 x Stableford and 5 x Stroke – 14 Blue Course (27%) and 38 White Course (73%). On the first Tuesday in the month there will be a 10th tee start and a Fourball Ball conducted in conjunction with the daily single event. The 5 Tuesday Stroke events will all be played on the White course. 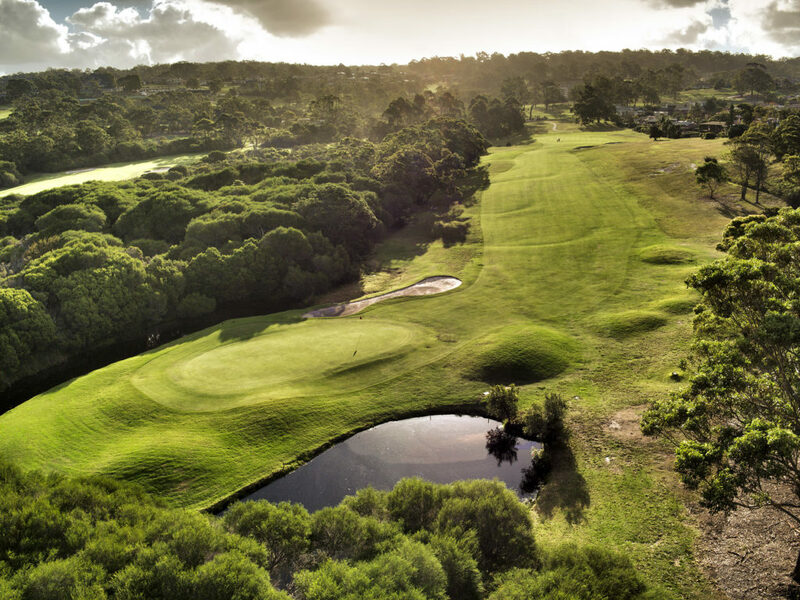 The Men’s Golf Club Championships will be held on 28-29 April and 5-6 May; the Men’s Foursomes Championships (27 holes) on 15 July and the Mixed Foursomes Championships (also 27 holes) on 19 August. The Tura Open will be on the weekend of 19-20 May. 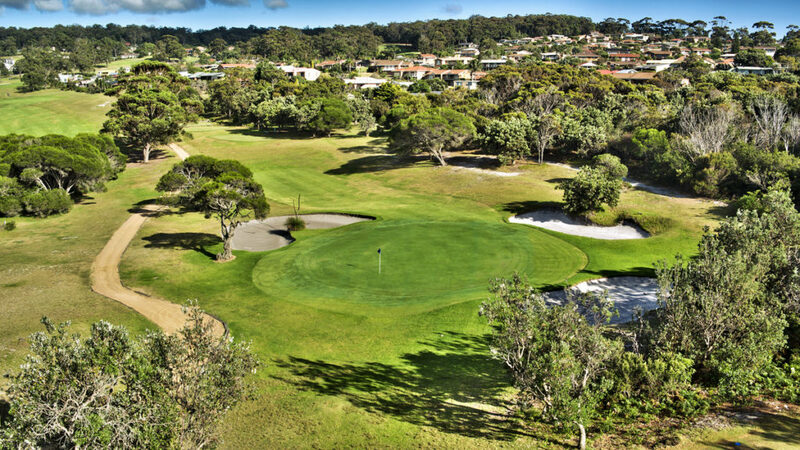 The Club will also host an Australian Senior Order of Merit event, the Sapphire Coast Senior Amateur over 72 holes (36 holes at Pambula-Merimbula and 36 holes at Tura) on 15-16 and 18-19 April.